Members Only - Coming Soon! 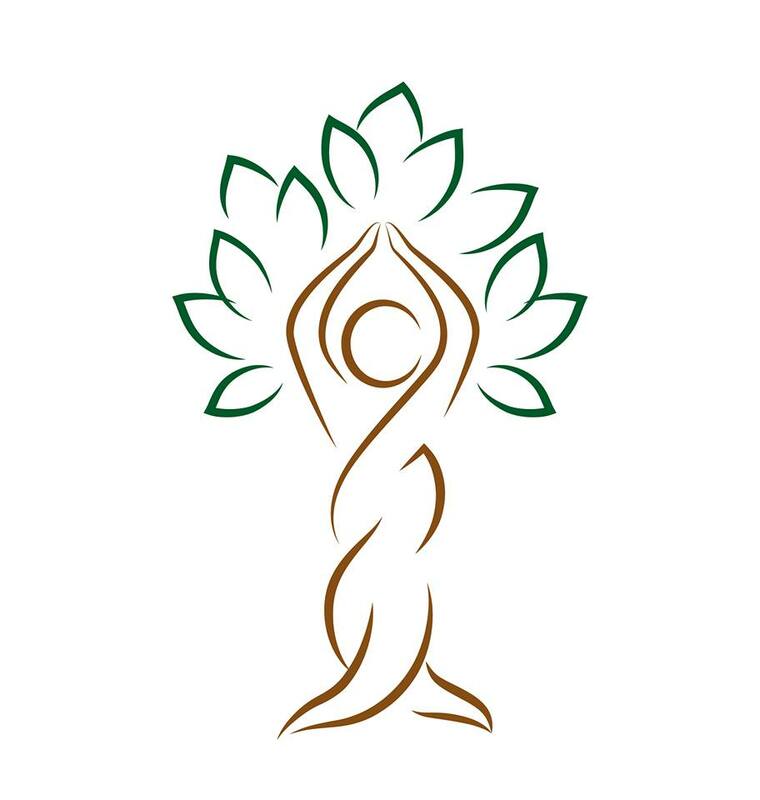 Colorado Women's Chiropractic Association (CWCA) was established to create a supportive environment, and to empower each other in our professional, as well as our personal lives by sharing our experiences, skills and knowledge. We meet the second Tuesday of the odd numbered months at the Colorado Chiropractic Association (CCA) Conference Center at Yosemite and Hampden in southeast Denver. Every meeting features a guest speaker and open forum for ideas and discussion. New in 2019! No need to bring a potluck item - light snacks and beverages will be provided. November 12 - Diet Comparison - Keto/Mediterranean/Paleo - what are the differences? Visit the UPCOMING EVENTS tab for further details! Please be on time, each meeting is packed from start to finish! Don't forget to follow us on facebook to get up to date events and get your questions answered!